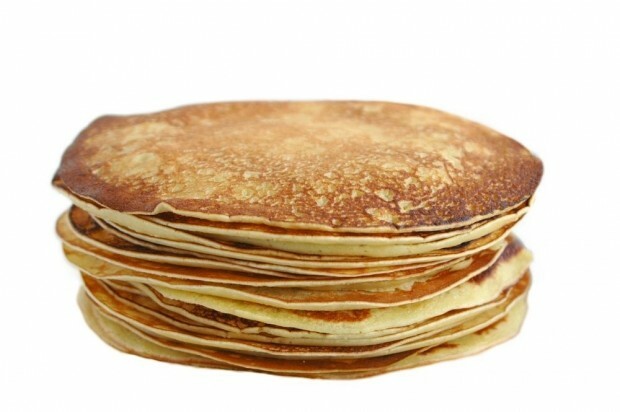 Perhaps the most asked about recipe for folks on the Dukan Diet is the oat bran gallete which is basically a pancake made with oat bran,an egg, and cream cheese. Consider adding your favorite spices to liven it up or adding fruit during the Consolidation phase. Many people also use this as a crepe to wrap deli meat and veggies. 1. Place all the ingredients in a small bowl and mix together. 2. Heat a medium skillet over medium heat and spray with cooking spray. Cook on each side for 2-3 minutes.